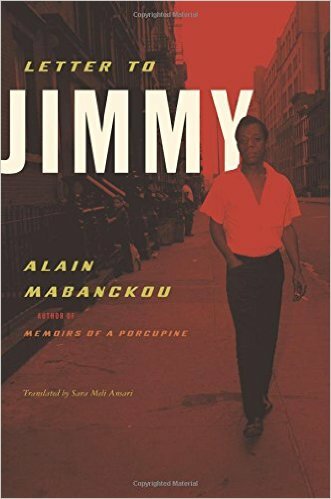 Written on the twentieth anniversary of James Baldwin’s death, Letter to Jimmy is African writer Alain Mabanckou’s ode to his literary hero and an effort to place Baldwin’s life in context within the greater African diaspora. As Mabanckou travels to Paris, reads about French history and engages with contemporary readers, his letters to Baldwin grow more intimate and personal. 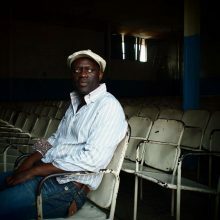 He speaks to Baldwin as a peer — a writer who paved the way for his own work, and Mabanckou seems to believe, someone who might understand his experiences as an African expatriate. Distinguishing this volume from others about Baldwin, however, is Mabanckou’s observations about the vital and prescient international scope of Baldwin’s oeuvre. 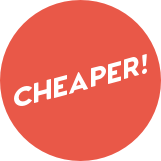 [A] pleasant, quick read. [S]ince he is an African, [Mabanckou] brings a different perspective to themes of literary exile, race relations and the African diaspora than have Baldwin’s biographers . . . often insightful and inspiring. This short book is a touching and personal tribute to James Baldwin . . . Mabanckou has written an odd, emotional, and quite beautiful homage to a writer who remains a major African American voice almost 27 years after his death. [As] Mabanckou explores correlations between Baldwin’s ideas and the contemporary world, the book really comes into its own . . . Baldwin deserves this celebration of his life.